From local events to national holidays to the "lesser known but loved" holidays, we have you covered! So if you&apos;re looking for local events or just a reason to celebrate, you&apos;re in luck! 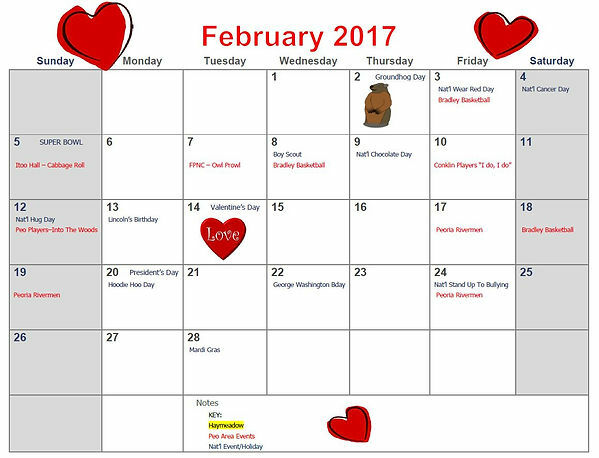 Keep a look out for the calendar, displayed in your building or click the calendar below to visit our Calendar page!